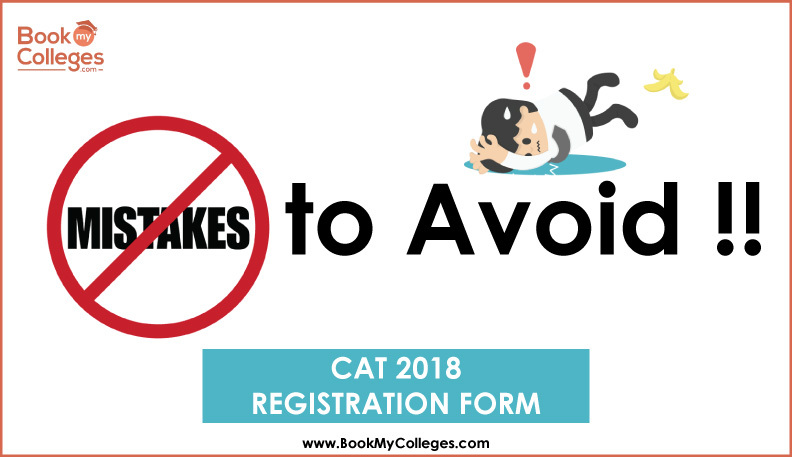 CAT 2018 is the most popular entrance exam in India it is nearby and it's time to sharpen the rough edges. It's time to recall all your concepts, formulas, notes, solve mock test series and improvise them; memorize shortcuts and ticks to solve long questions in less time and understand the rules and regulations of the CAT exam, so you do not make any mistakes on the day of the exam. CAT 2018 applicants have been categorically advised by IIMs to follow these CAT exam day instructions to make sure that they appear in the exam without unnecessarily complying with a different type of problems before or during the CAT exam on November 25, 2018. Being relaxed but at the same time smart and focused can help you to be at your best during these minutes of the exam. There are a lot of things consider in your final countdown to CAT. We have gathered the best tips for CAT Review day and here’s what we have. The night before CAT 2018 exam, recall all important formulas, concepts, and theorems before going to bed. Remember, this is not the time to start a new topic or even to do a mock test. Your CAT preparation must be completed at least fortnight prior to the CAT exam so that you can spend the last 15 days to revision. Review all concepts and go to bed with a clear and confident mind. To stay alert during the CAT exam, it is very important to sleep well the night before. 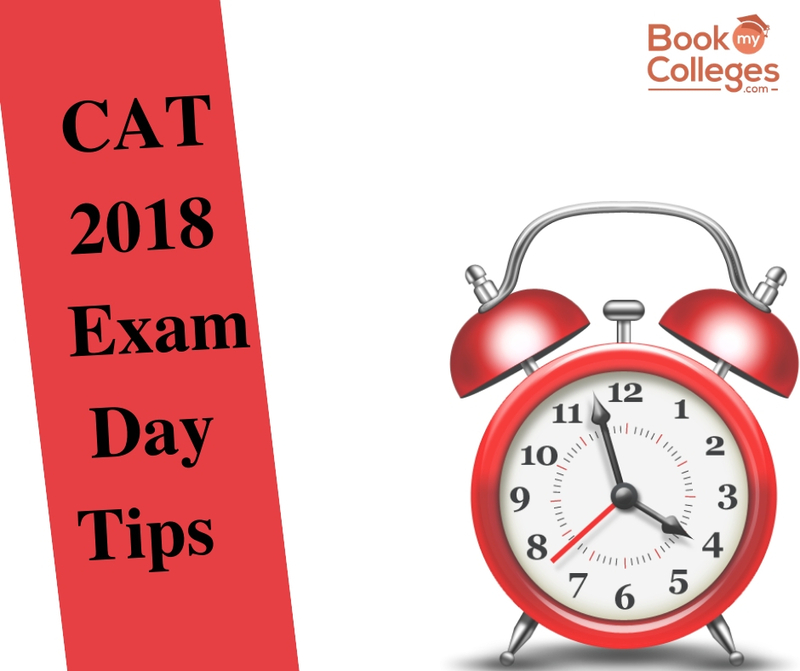 Sleep at least 7 to 8 hours before CAT 2018 exam day for a calm, relaxed mind during the exam. Having a well-rested mind makes a lot of difference when you are attempting a test which includes heavy calculations and reasoning. Admit Card and ID proof are mandatory for every candidate. Make sure you don’t forget to carry either one of them with you. Otherwise, you will either have to miss the exam or loss valuable time to go and retrieve it. You are supposed to reach at your CAT 2018 test center by 7.30AM for the morning session and by 1 PM for the afternoon session. Getting late could put you in trouble, so reach in time. IIMs have already warned against getting delayed by sending SMS to eligible candidates as in certain cities there are civic body elections on Nov 25. It is better to locate your test center today itself and check for the transport available to help you reach on time. Items like bags, purses, pencil box, beepers, wristwatch, calculators, mobile phones, electronic devices, scanners, cameras, wireless/Bluetooth transmission or any such communication devices are prohibited inside the CAT 2018 exam center. Any candidate found with any of the above-mentioned items will be barred from the exam. Only CAT 2018 admit card and ID proof will be allowed inside the exam hall. Pen/pencil and rough paper will be provided by the authorities for rough work, so the candidates need not carry pen/pencil either. This is one of the most important tips for CAT exam day. To understand the question paper, marking scheme and other rules and regulations, it is imperative to read the exam related instructions carefully. Missing even a single point is highly risky; it may backfire at any juncture of the exam. Candidates will have to complete the first section ie VARC and then move to the second section. Time allotted to each section is 60 minutes and the candidates must ensure they complete the section in exactly one hour as the screen will automatically move to the next section as soon as 60 minutes get over. There is no provision to leave any question to go back and solve it later. CAT exam is all about speed and accuracy. In 180 minutes the candidate is required to answer 100 question (MCQs and non-MCQs both) which includes reading long paras and complex calculations. Thus, it is very important for the candidate to not take more than 1 minute to solve a question. Moreover, since there is a sectional restriction in the CAT exam, the candidate needs to keep up with the pace as there is no chance of going back and solve questions which were left out earlier. Along with speed, 100% accuracy is of critical importance for there is negative marking of -1 mark for each wrong answer. Clearing CAT is all about how you keep track of the time limit. Avoid overspending time on any question. If you feel that solving a question is taking quite a while then skip it and simply switch to the next question. More than the aptitude and knowledge, you need to requires a strong mental strength to crack competitive exams. It is extremely important to have faith in yourself and not worry about the aftermath of the exam. 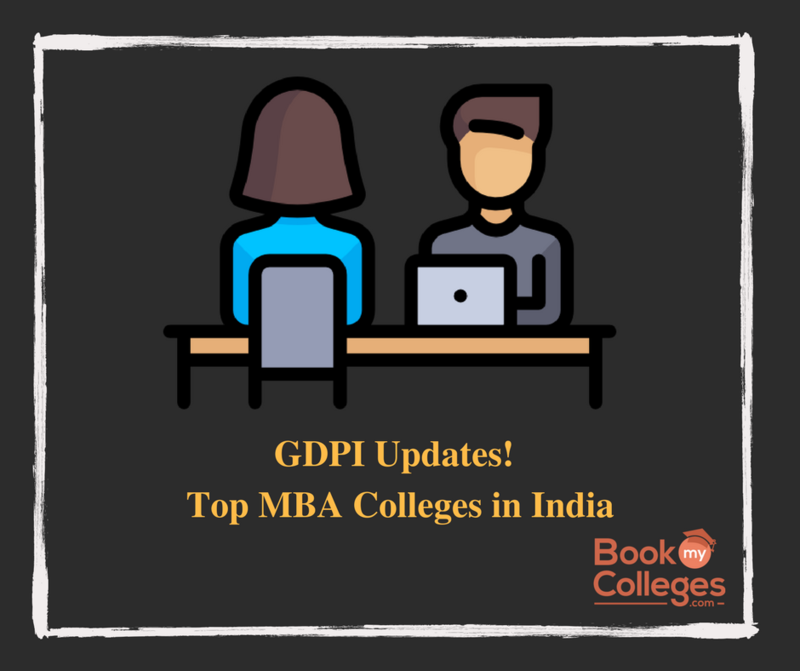 There will always be areas that you may not be confident about, but if you just do well in the areas you are good at, getting a respectable percentile and a good B-School admission is not far off!